Arctic Hawk: 18-foot West Greenland Touring Kayak -- Build from a Kit! As much functional sculpture as sea kayak, the Arctic Hawk could be the most refined stitch-and-glue watercraft anywhere in the world. 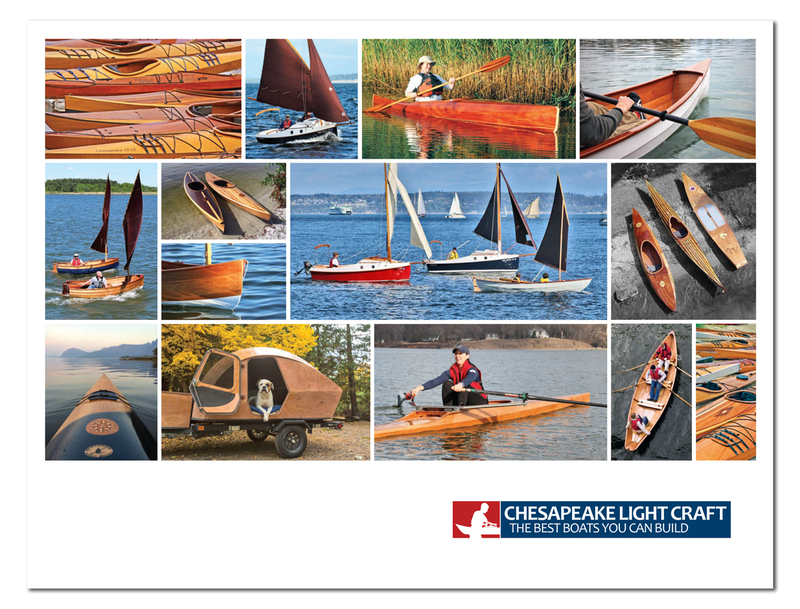 The waiting list for a finished example from Superior Kayaks stretches to five years, but a Chesapeake Light Craft kit is just days away from you. Nothing of the Arctic Hawk's legendary handling and striking looks is sacrificed in making it available as a kit. While the Arctic Hawk takes a little longer to build than our Chesapeake series, none of the techniques are any more challenging. With this kit comes a resource that puts the talents of Arctic Hawk designer and master boatbuilder Mark A. Rogers right in the shop with you. That resource is the Arctic Hawk's™ remarkable instruction book, an educational masterpiece. Follow the extravagantly illustrated book's straightforward instructions from start to finish, and you will have an Arctic Hawk of unique beauty, strength, and longevity. Construction is methodical, not difficult. 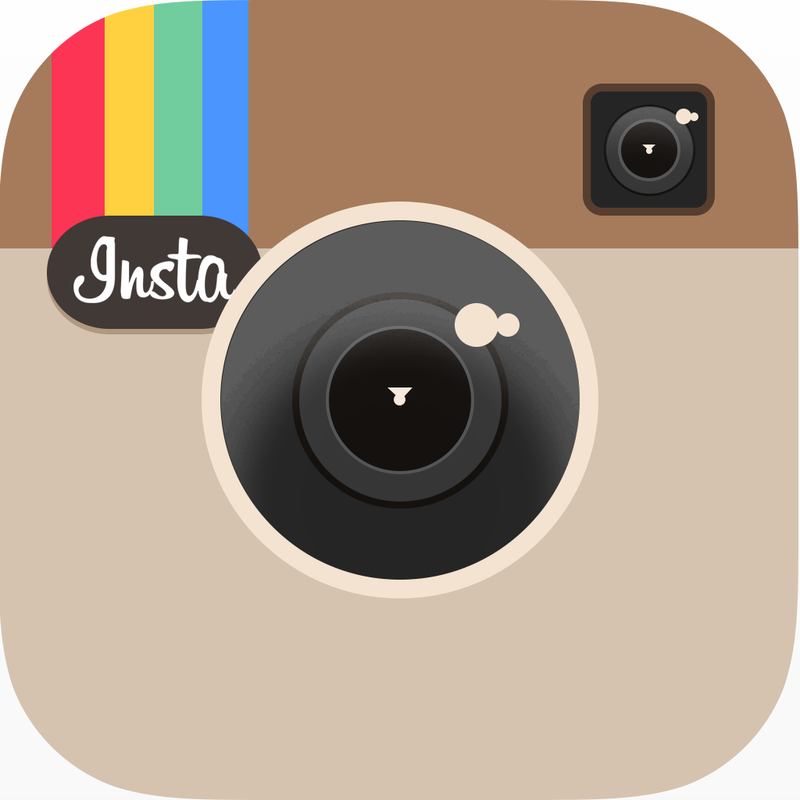 Just follow each step-by-step page of instruction, photography, and drawings. The Arctic Hawk is an 18-foot medium volume touring kayak, drawn by Mark Rogers following the traditional skin boat designs of West Greenland. Mr. Rogers, of Superior Kayaks, Inc., is a respected designer who in turn respects the traditional design wisdom embodied in skin boats. 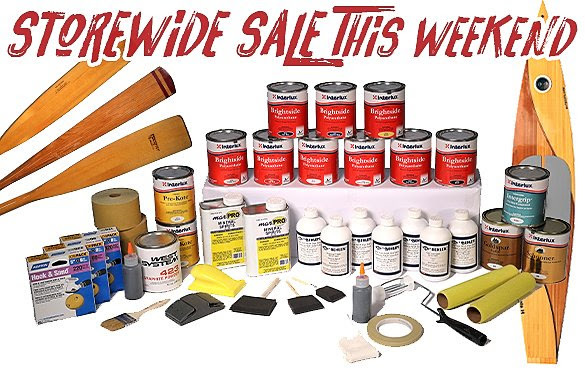 This high-performance kit is made of okoume mahogany plywood and manufactured and packaged by Chesapeake Light Craft to the highest standards. Standard in the kit are flush hatches; seat, footbraces, and deck rigging; and book-matched grain for an heirloom-quality varnished finish. Based on a type used for thousands of years, the Arctic Hawk delivers all the seaworthiness, speed and maneuverability the native hunter relied on at sea. A shallow "v" hull and hard chines combine to produce superb tracking in a kayak that nevertheless turns effortlessly when heeled. A slightly fish-form hull has some fullness in the bow and stern for lift in heavy seas. The low-profile deck gives wind and waves little to work on. The 22-inch beam provides good initial stability and the hard chine gives exceptional secondary stability. Novices will appreciate learning to paddle in a craft which responds and tracks as well as the Arctic Hawk™. The experienced paddler revels in its performance. It is the perfect boat for paddlers learning rolling techniques and Inuit paddling styles. In a February 1995 review, Sea Kayaker said: "The Arctic Hawk comes alive with motion... The rudderless Arctic Hawk tracks well without significant yawing and is very responsive to leaning." "...accelerates quickly, is easy to hold at cruising speed and [has] little tendency to weathercock."